Below is the second of two recent articles that reflect the continuing resolve of the Pebble Limited Partnership – that is, Northern Dynasty Minerals. Their new CEO – a DC lawyer named Tom Collier – has been doing the rounds in DC, arguing in the strongest terms that the Pebble Mine is a good project, that the environmental community is conspiring illegally with EPA, that EPA is an out-of-control agency for responding to the request of Bristol Bay residents for help, and that new funding for the project is imminent. Obviously, we have a different view – see below. I was in DC recently myself with a long list of Pebble Mine meetings on the Hill and with EPA. These articles demonstrate how important it is not to let up – and we won’t. 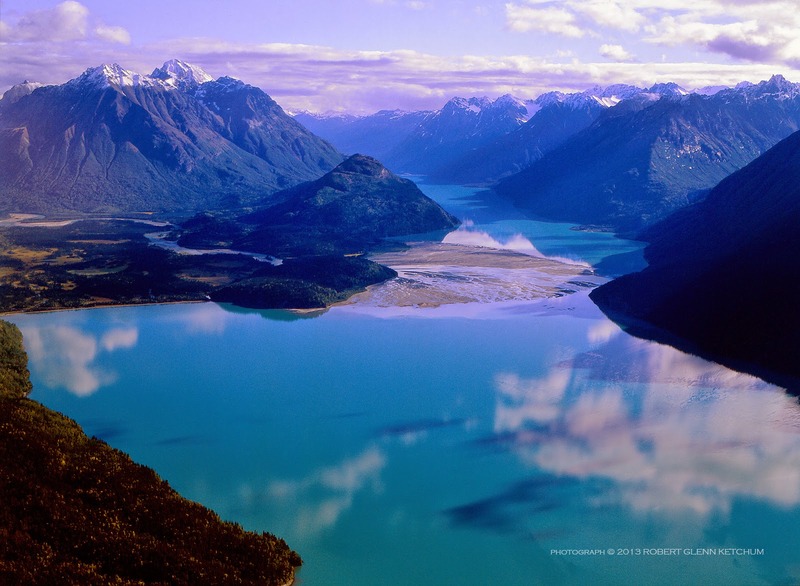 Pebble LP, the company that wants to develop a large copper and gold mine in southwestern Alaska, is making its case against a potential pre-emptive U.S. EPA veto of the project. 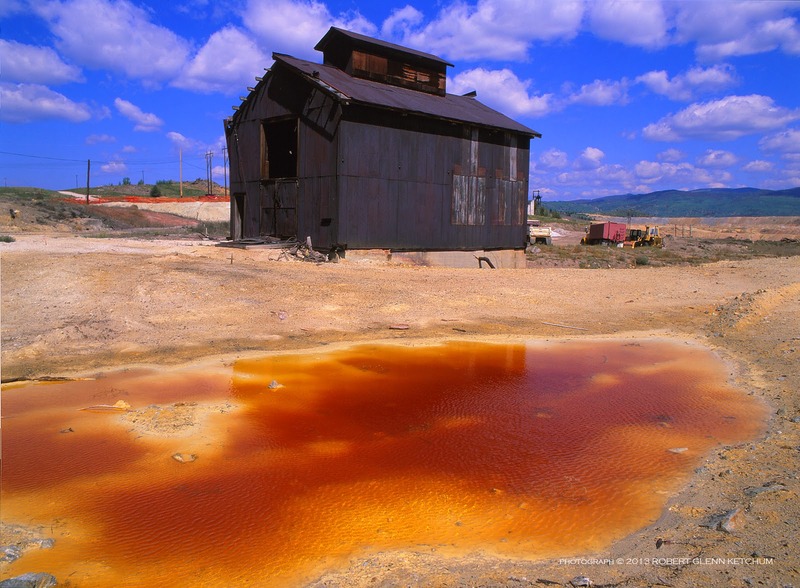 Below is one of two recent articles that reflect the continuing resolve of the Pebble Limited Partnership – that is, Northern Dynasty Minerals. Their new CEO – a DC lawyer named Tom Collier – has been doing the rounds in DC, arguing in the strongest terms that the Pebble Mine is a good project, that the environmental community is conspiring illegally with EPA, that EPA is an out-of-control agency for responding to the request of Bristol Bay residents for help, and that new funding for the project is imminent. Backers of a massive planned gold and copper mining operation in Alaska are accusing the Environmental Protection Agency (EPA) of going to unprecedented lengths to torpedo the project. 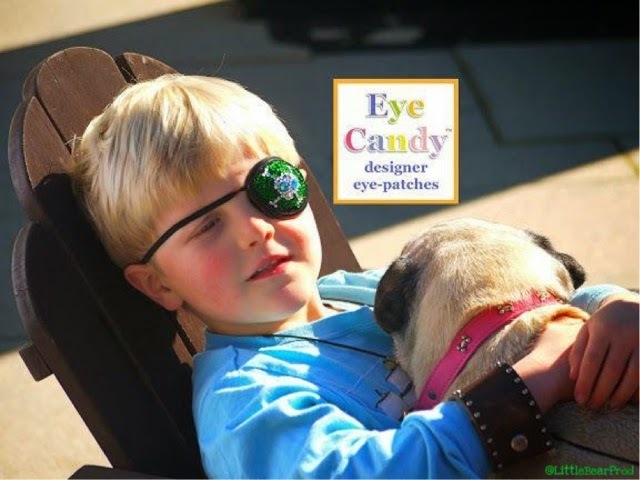 Happy Memorial Day from Eye Candy Designer Eye Patches! 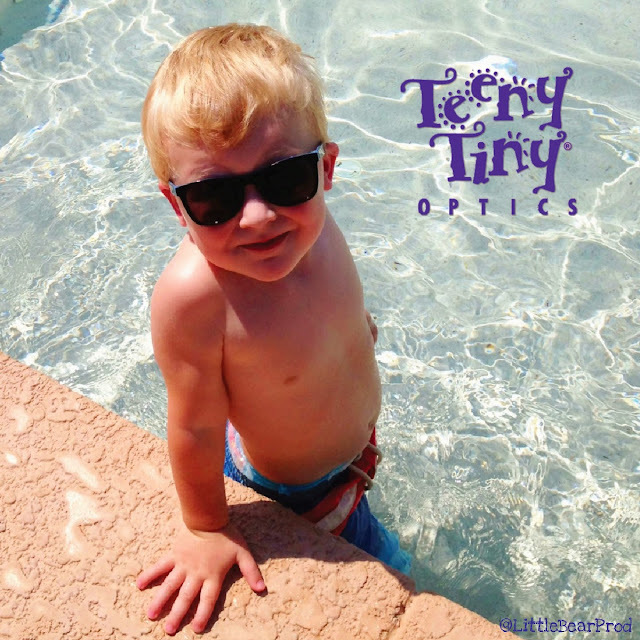 Happy Memorial Day from Teeny Tiny Optics! Rarely seen images of Muhammad Ali training for his upcoming fights in the early 70s in Miami Beach after his 4 year suspension. 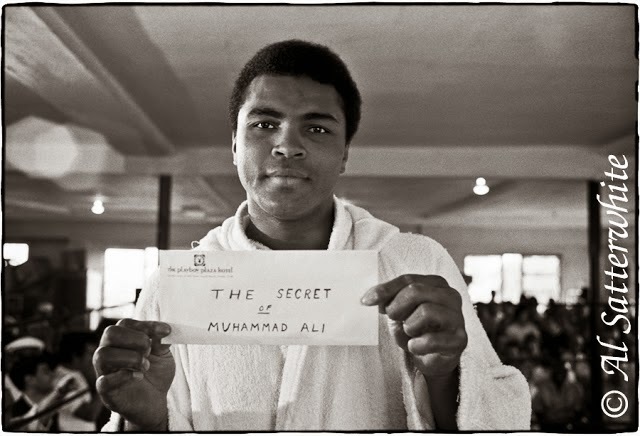 A Fine Art Photography book of Al Satterwhite's photographs of Muhammad Ali preparing for his first two fights after being denied the right to box for nearly four years - featuring both his iconic and never-before-seen images. The weekend of May 17-18 is a BIG fundraising effort for both Crossroads School (where my children go) and for the Venice Family Clinic and their legendary annual ARTWALK. Yesterday I posted the auction image and information about Crossroads, but that is an event for the school only, not the general public. 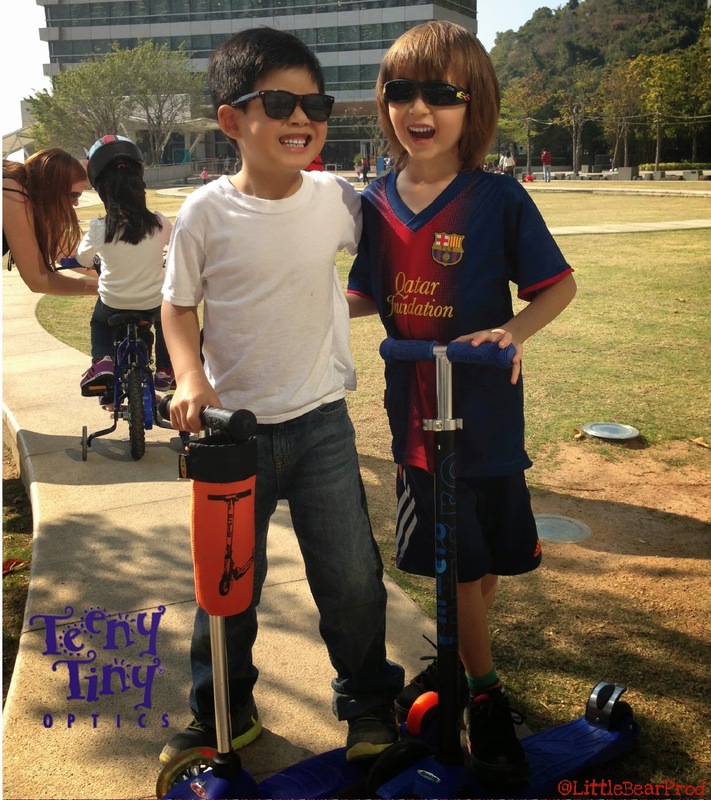 On Sunday the 18th, however, the ARTWALK event is VERY public so come enjoy the MANY things that are going on. 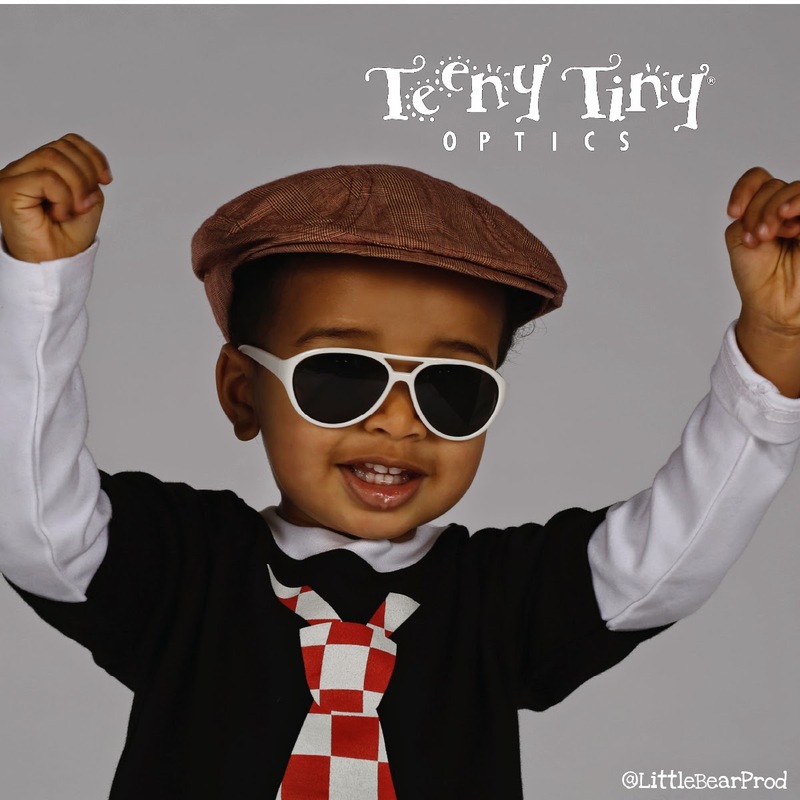 Happy Mother's Day from Teeny Tiny Optics! XRDSARTS2014: Alchemy - Where Science and Art Meet. Crossroads School is hosting an event for the parents of Crossroads students on Saturday, May 17th at Hangar 8 in Santa Monica. 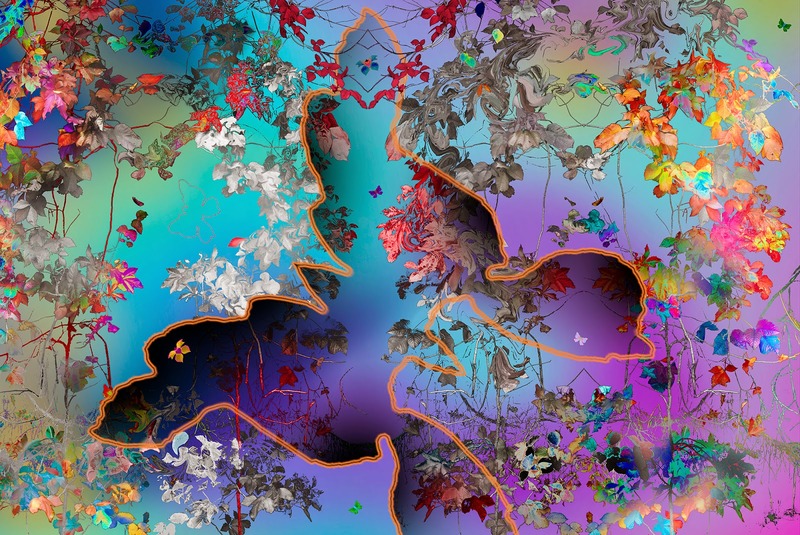 With the imminent construction of their new science building in 2014, they will be exploring the intersection of art and science as the driving theme behind this event. A highlight of the evening will be a stunning art show and silent auction, surrounded by a fabulous party, fantastic food and merriment! Adults only. Tickets are all-inclusive for dinner, drinks, entertainment, and parking. Parents are invited to wear their Steampunk finest or other festive attire if they choose. Free childcare is available at Crossroads Elementary School for grades K-8 by reservation only; contact Heidi Wong at hwong@xrds.org. 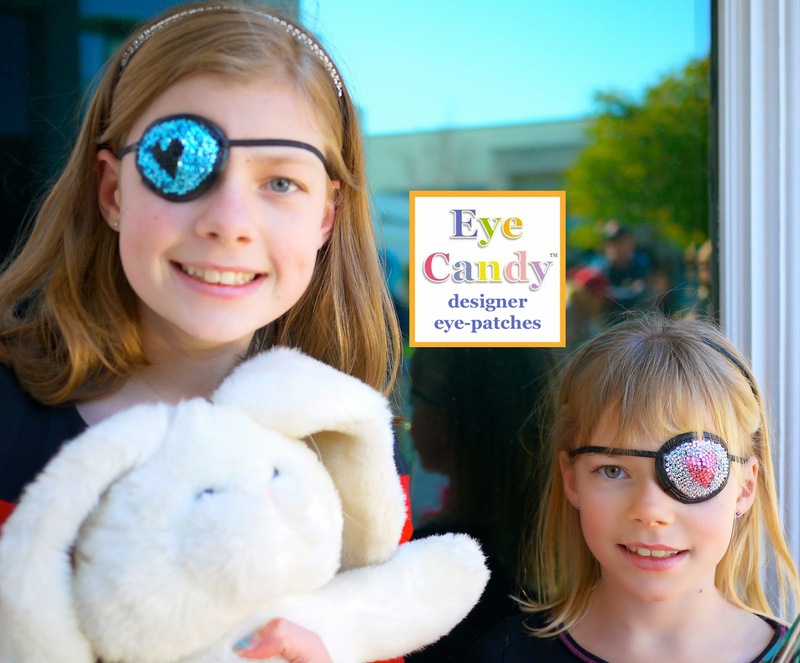 Why wear an Eye Patch when you can wear Eye Candy™!?! 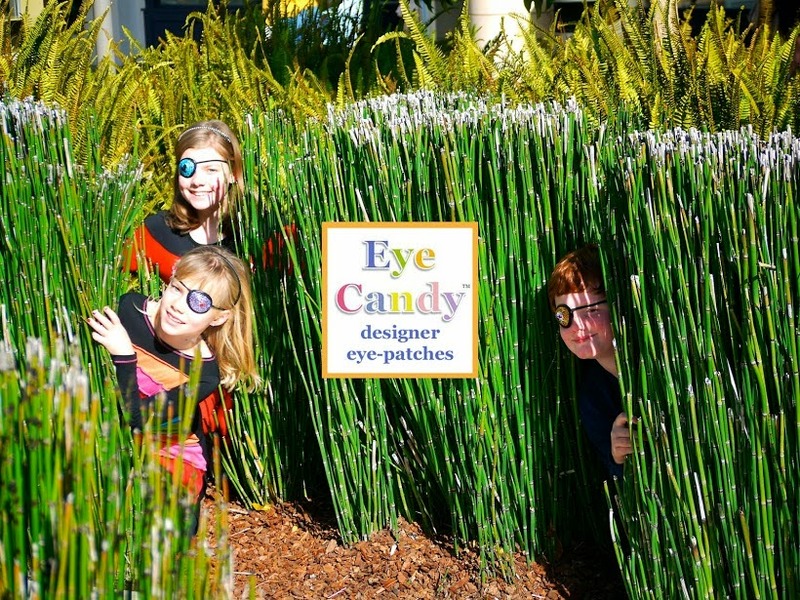 Why wear an Eye Patch when you can wear Eye Candy™? 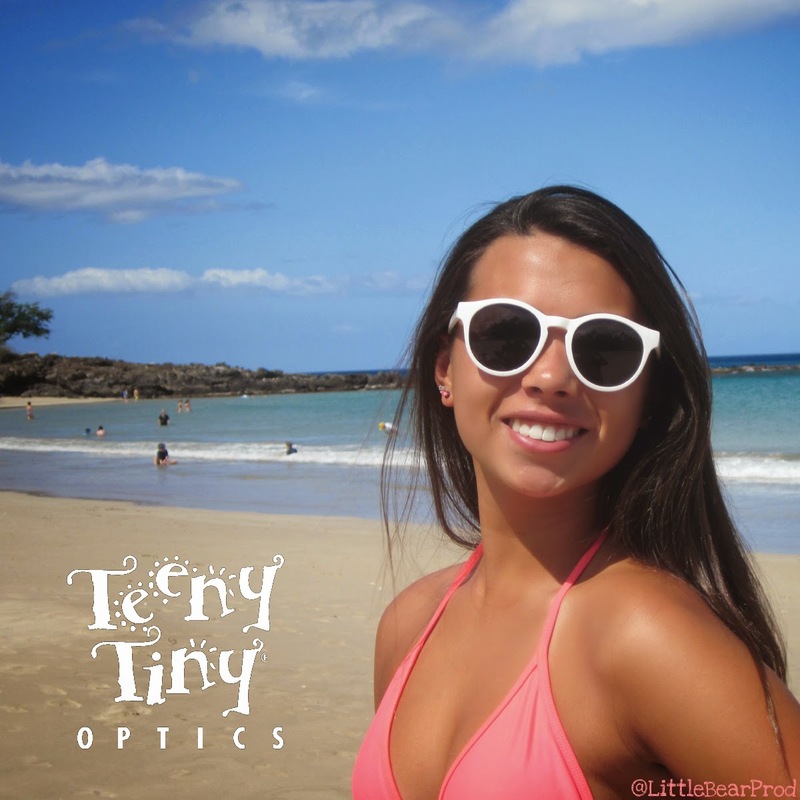 Sunglasses Aren't Just An Accessory!